The 7 selected members are: Yedam, Haruto, Junghwan, Junkyu, Jeongwoo, Jaehyuk, and Hyunsuk. They participated in the survival program ‘YG Treasure Box’ since November. 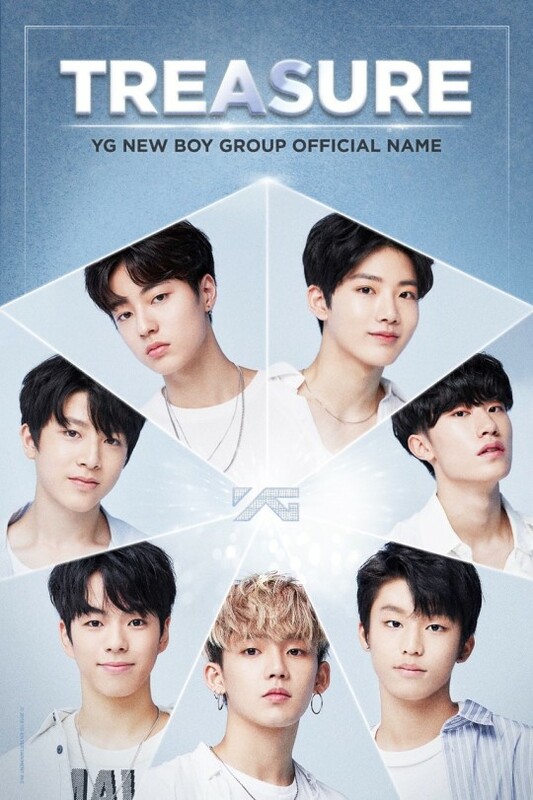 Some criticize YG Entertainment for having canceled the debut of the winning team of ‘MIX NINE’ and yet launching a boy group through ‘YG Treasure Box’ with a similar format.